Only a 4-hour flight from Joburg lies the Indian Ocean Island of Mauritius. It honestly isn’t enough to say that this is simply a tropical paradise, not only are the surroundings stunningly beautiful but, the people and the culture make up a large part of why you would fall in love with this surreal destination. 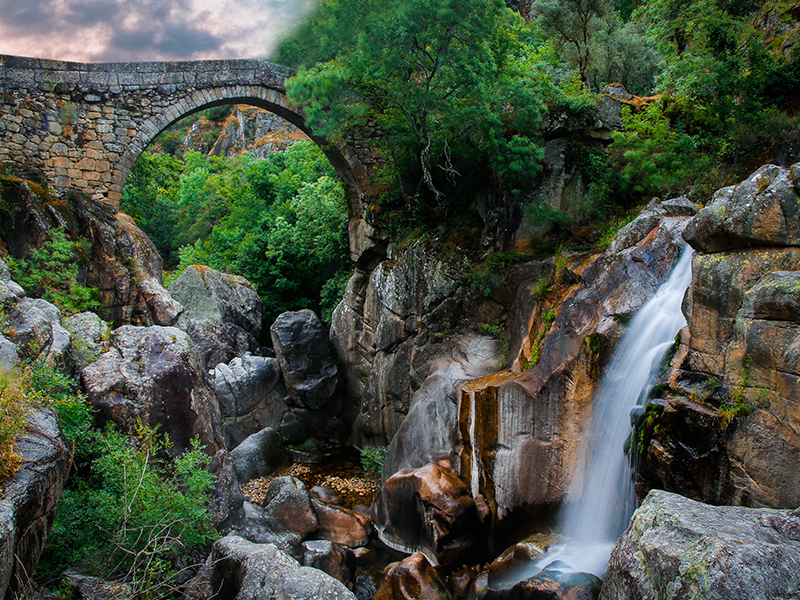 The friendly locals are mostly fluent in French, English and Creole. 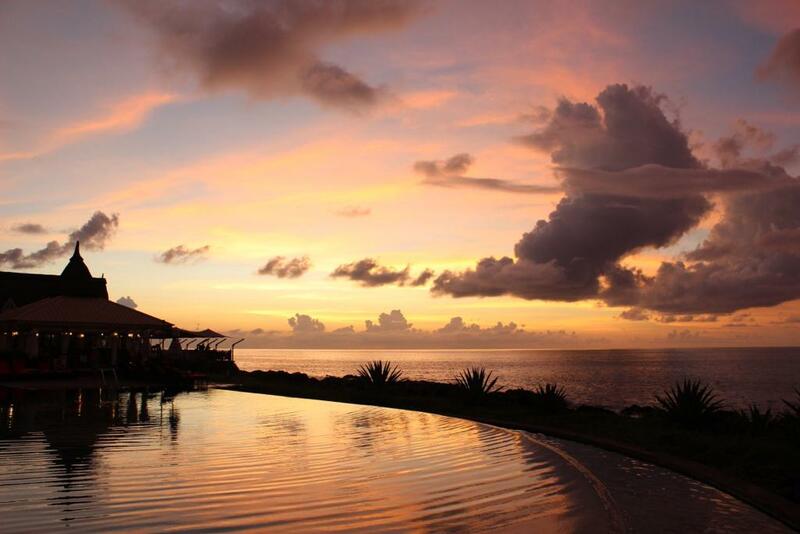 Mauritius is a melting pot of influences from Dutch, French and finally British. 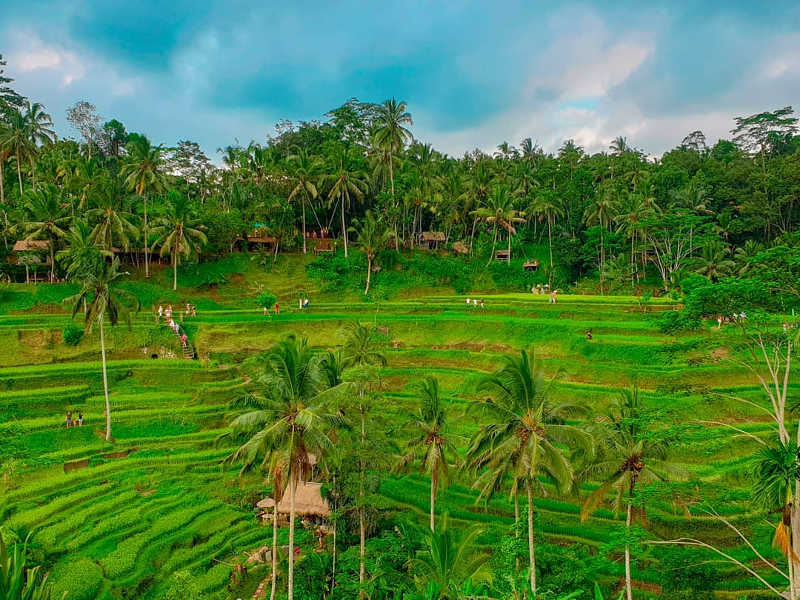 This magical island nation is also multi-ethic with heritages ranging from Africa, Europe, India, China and the Middle East. 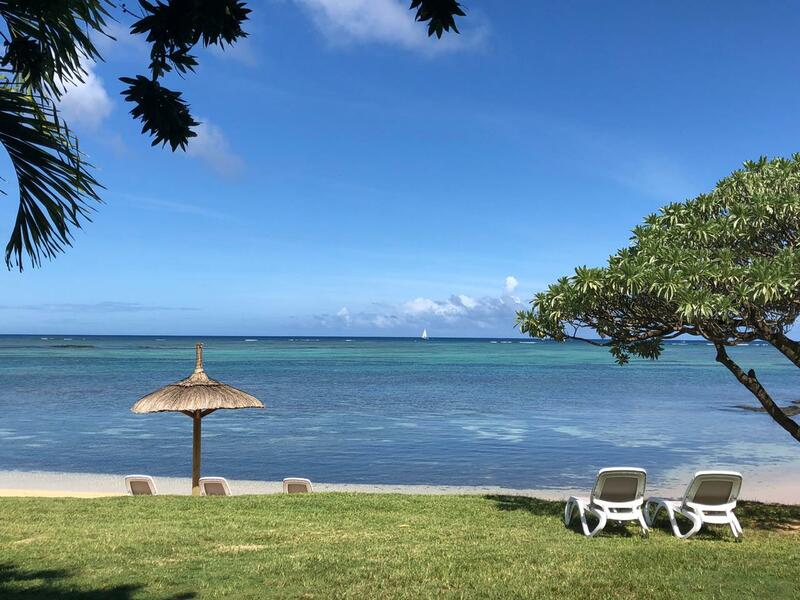 Read on to learn about our Mauritius experience at the stunning Club Med Resorts! Club Med resorts are all-inclusive which means you pay once for everything including your room, food, drinks and activities, the only exclusions are flights, transfers, spa treatments and anything else not specified in the package. 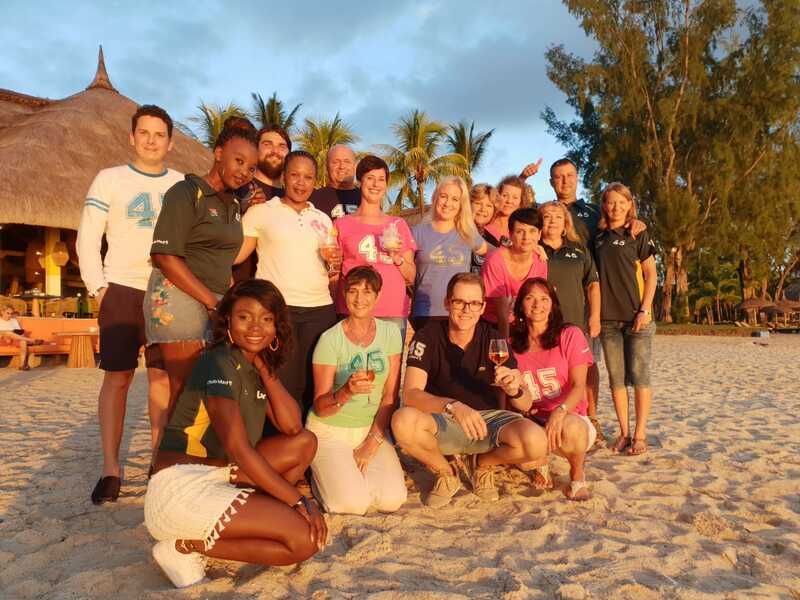 The Club Med staff, G.O’s (gentle organisers) are more than exceptional hosts, they live, eat, breathe hospitality and positive energy all the way. This beautiful (literally) multi-lingual bunch is at the core of what will make your Club Med experience unforgettable, expect a warm welcome and friendly smiles all the way from the breakfast table to the boat! 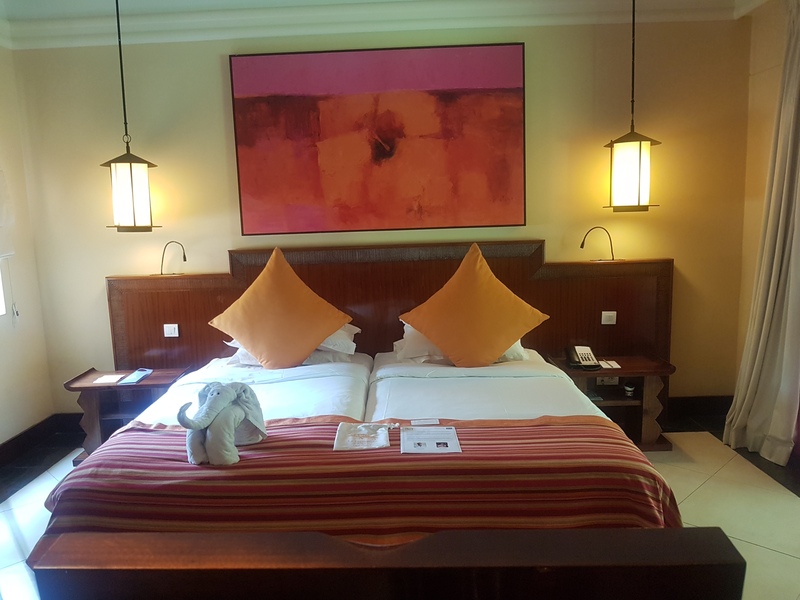 The rooms range from Superior, Deluxe to Suites with various specifications which you can select (if available) before making a booking.You can choose from family orientated rooms, with separate living rooms or connecting suites with separate children’s rooms. All rooms have an exceptional flair with views of either the glistening blue ocean or of their wonderfully manicured gardens. All meals (breakfast, lunch and dinner) are included as well as all day snacking! Each resort usually has two restaurants which serve early or late breakfast and the same for lunch and dinner. The meals are prepared by well trained chefs who serve mostly buffet style options; set menus are also available (depending on the resort). 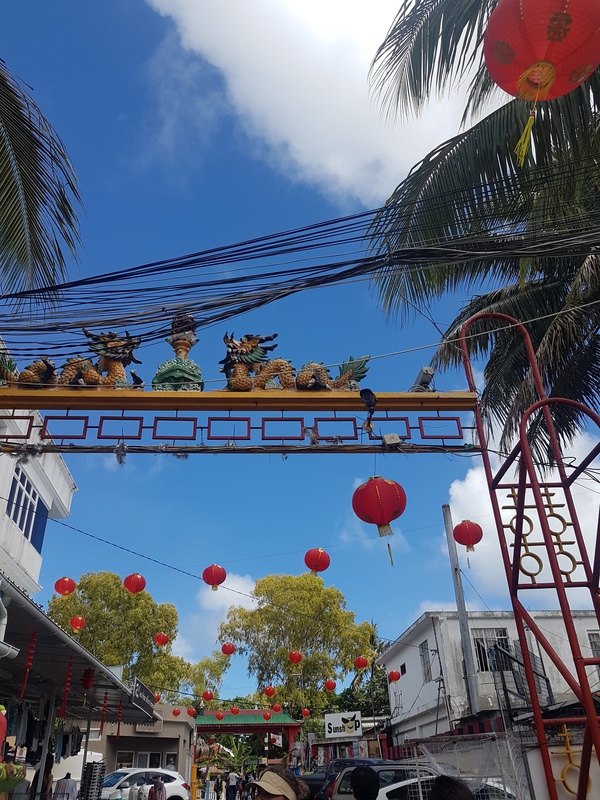 The meals ooze local flavours which are predominately Asian fusions (curries, sushi, stir frys), barbecues, local fish and lots of fresh fruit and vegetables. There is a pleasant touch of French influence in the cuisine from crepe’s, croissants, macarons, crème brûlée, steak frites (steak and fries), oysters, cheeses, baguettes (French bread) and lots more! 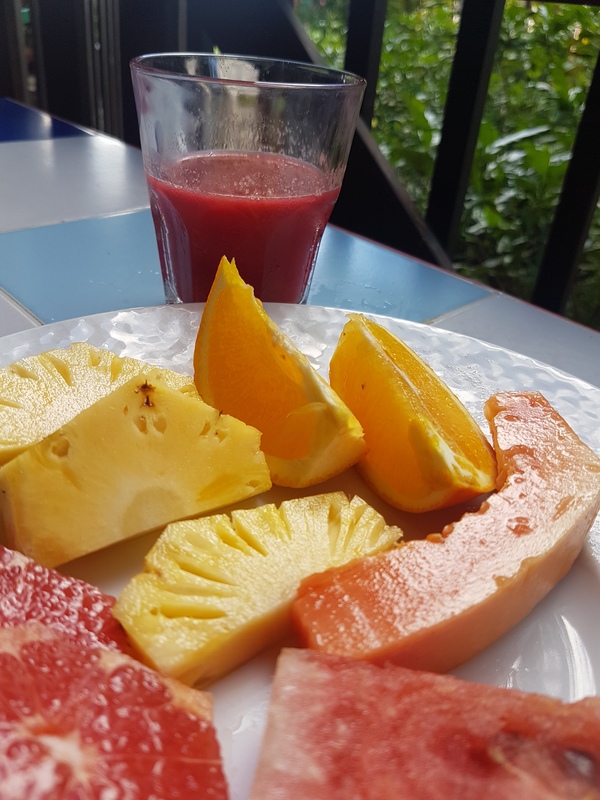 There’s no holding back at Club Med, if you feel like you want to have all the snacks and meals served at each restaurant it really is up to you, and how much you can consume. 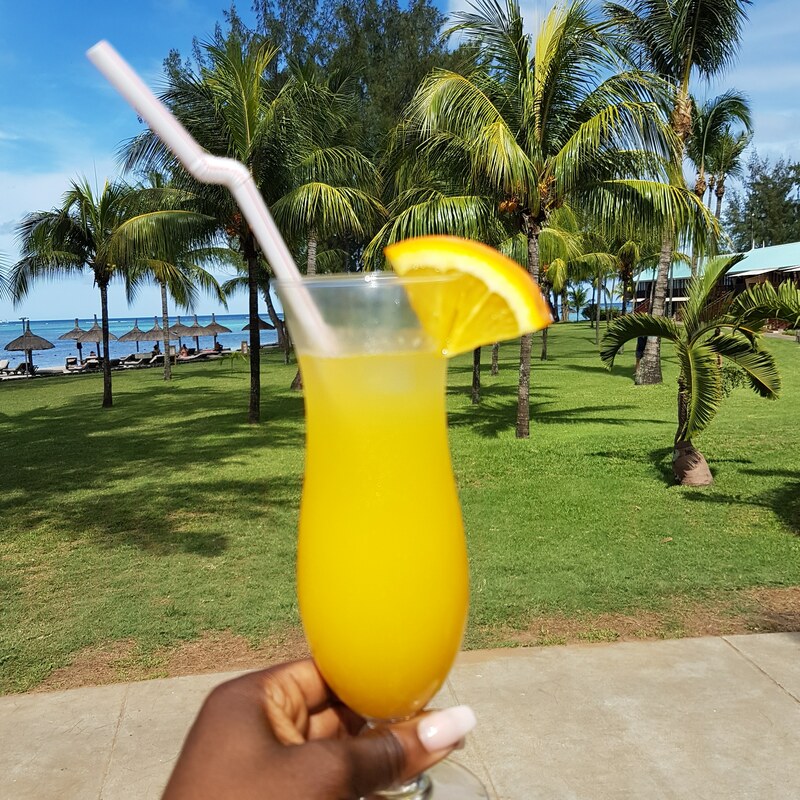 This is probably the most important part of your Club Med Mauritius stay—the drinks! With temperatures (in degrees Celsius) averaging around the late 20’s and mid 30’s you are bound to be parched, if you don’t keep yourself hydrated all day. To add to the heat, humidity levels casually sky-rocket to about 90% in most cases, which means you will need drinks all day. “Make sure you’ve tried every cocktail on the menu before you leave”. Our advice to you is to pace yourself because they tend to be quite “heavy handed” when it comes to alcoholic beverages, other than that slurp away! A range of French wines, local mixes and classic cocktails are also available at the many bars dotted around the resorts. 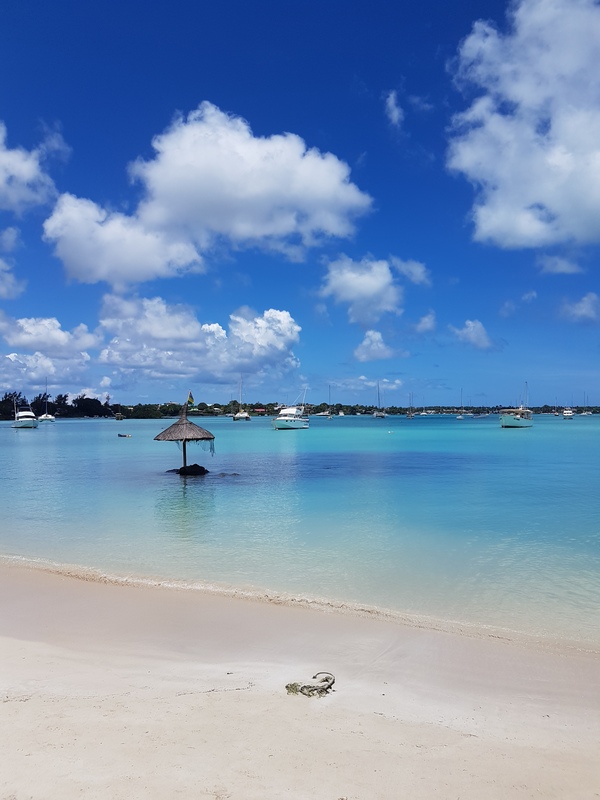 The bars are usually located close to the restaurants, swimming pools and the beach which is ideal for slowly sipping on your favourite drink as you watch the magical Mauritian sun setting. In between your meals you can burn a little energy with any of the exciting activities offered at the Club Med resorts which again are included with your reservation unless indicated. Wellness: a range of specialised spa and beauty treatments are available at an additional cost. There are a wide range of age group specific activities for kids included with your reservation.This way parents can feel at ease that their children are getting their playtime in a safe and controlled environment. 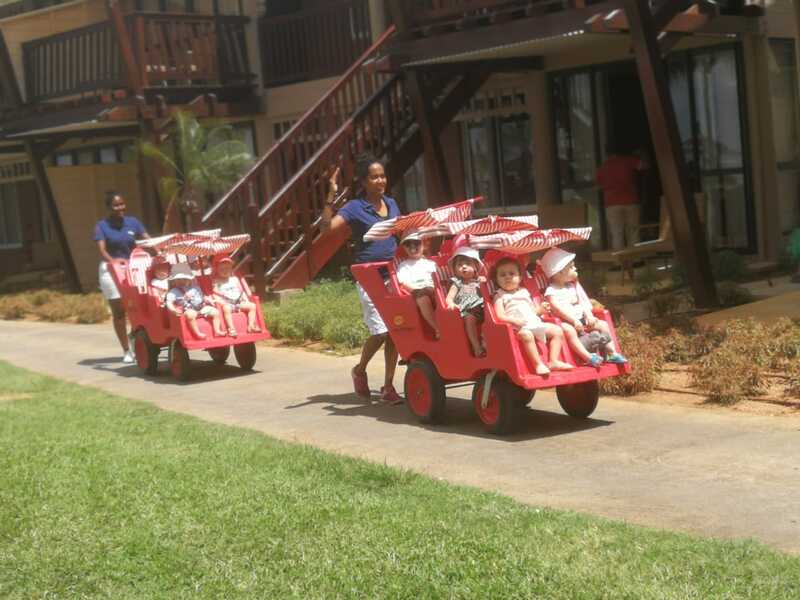 Each resort has designated baby changing areas, child friendly equipment (highchairs, cots etc..) and food preparation rooms for guests to use. At an extra cost other luxuries such as babysitting are available—travelling with babies has really become so much easier with Club Med! As part of the entertainment each evening has a dinner dress code which isn’t compulsory but taken quite, (actually very) seriously by most Club Med guests. After dinner, a number of entertainment activities also kick-off and the bar comes alive—after all the kids have been tucked into bed of course! Club Med G.O’s (gentle organisers/staff) are not only extremely hospitable they are also star performers. Look forward to evening shows with well choreographed dances and exhilarating displays. Some of the popular cover performances include Beyoncé, Michael Jackson and Old School Hits to name but a few. Also note that they don’t hold back on the costumes, they’re as realistic as they get! After 10 pm on specific nights, usually Friday they bring out the Dj and the party goes on until 3 in the morning. Our personal favourites are the beach parties where the music is loud and the spirits are high. The best part is having the bright moonlight reflecting on the calm sea as your backdrop and being able to dip your feet in the water to cool down after an epic rave session. The newly refurbished 4 Trident resort is all the luxury you would require on a holiday in one place! 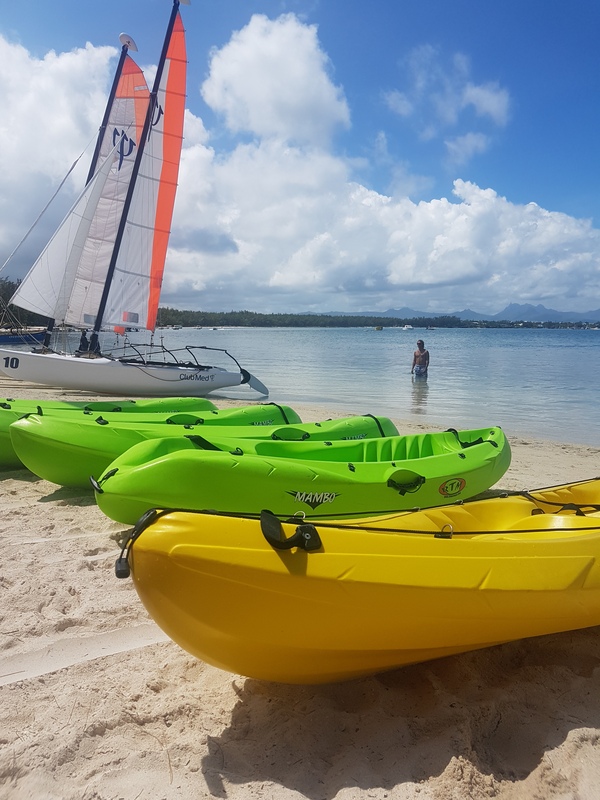 Club Med La Pointe Aux Canonniers is perfect for relaxation, but still has a vibrant beating heart of activities that will keep you and your family entertained throughout your entire stay. Club Med La Pointe is a close knit little community where eventually you will know most of the G.O’s (gentle organisers/staff) and some of your neighbours too. It’s a very cosy location which is quite conducive for families and solo travellers too. What stood out were the new dining areas right by the beach and the beautiful breakfast tables with views of the lush green gardens. 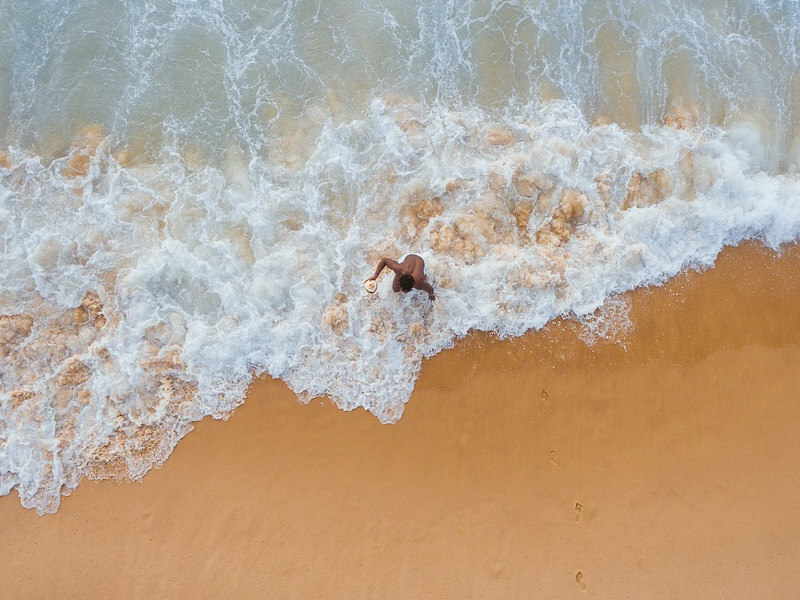 If you feel like venturing out of the resort in search of souvenirs or a little taste of the local life then Grand-Baie is perfect for a mini excursion. It’s only 7 km away from the resort which is pretty much walking distance, just make sure you have an umbrella, lots of sunscreen and drinking water. If you want to run, consider going at the crack of dawn to catch the sunrise and skip the excruciating heat. Other transport options include the local bus which is very cheap (approx. R14) and available at the bus stop a few metres from the hotel entrance, by the traffic circle. Be warned! The Mauritian bus drivers are like formula one without the airbag, helmet and seat belts, so just make sure you are prepared to take the risk. If you are looking for a joy ride like most tourists or to save money then by all means take the bus—we did and it was good fun! There are also cabs parked outside the resort that can take you to town and pick you up when you are done, it usually costs about 500 Rupees (approx. R250) for a return trip. Whatever you do when in Grand-Baie make sure you take some pictures by the turquoise blue waters at the bay, and visit the Grand Baie Bazaar to pick up local crafts. 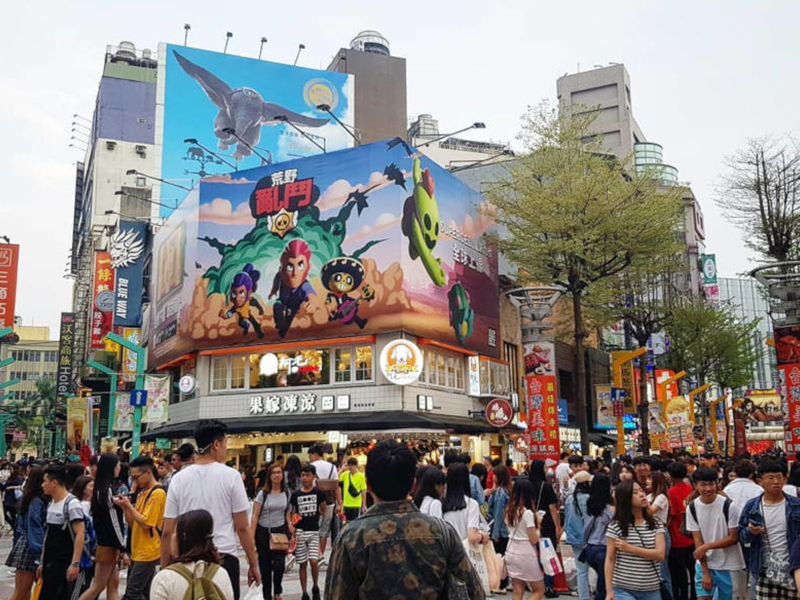 Super U is a popular mall, just down the road from the bay where you can get more curated souvenirs and this is also where you can purchase the famous Green Island Rum. 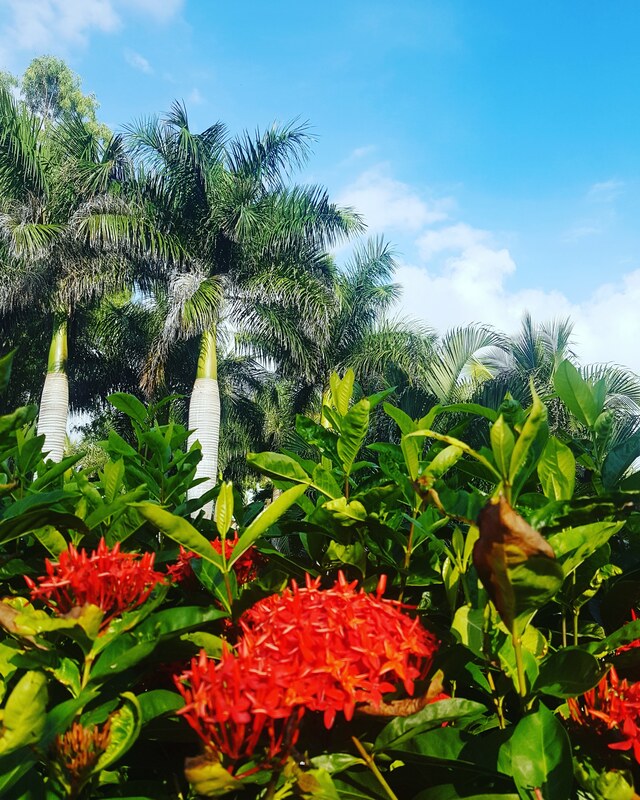 As the name suggests this exquisite 5 Trident resort resembles a plantation, with lush green gardens and towering palm trees at every turn. Club Med Albion is definitely much larger than La Pointe—they actually have buggies (golf carts) to take guests around the resort. If you love long walks then you will be right at home here, though the buggies are only one call away so you always have an option. 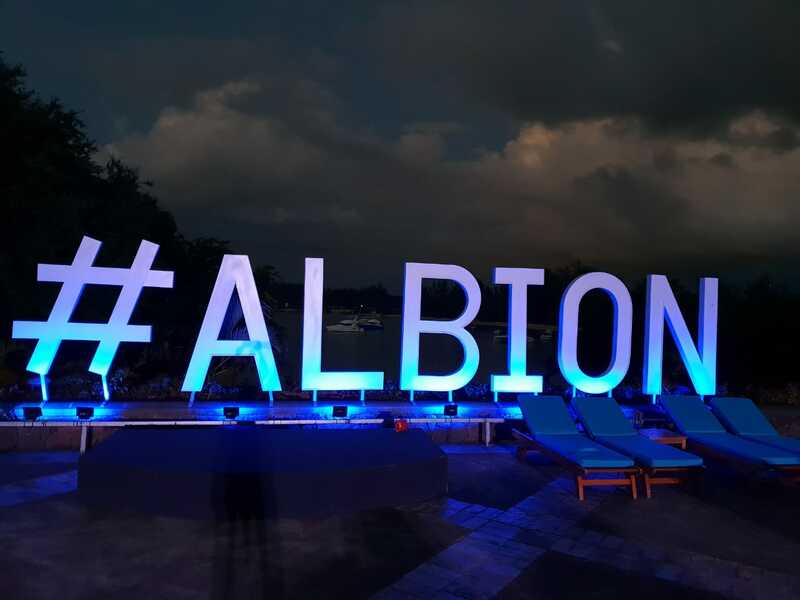 What stood out for us were the healthy bunches of bananas hanging from every corner, the infinity pool and the stunning #albion sign which lights up at night. Club Med Albion also has a set of stunning exclusive villas for rental, which are perfect for big families, a girls getaway or wedding parties. Port Louis is only 20 km from the resort. This is the capital city of Mauritius so it’s definitely crowded and busy, obviously not as serene as the resort but is worth visiting for a few hours. This is where the main and biggest market in Mauritius is located. Look forward to a range of weird and wonderful things on sale from chicken livers to hand-crafted local trinkets. 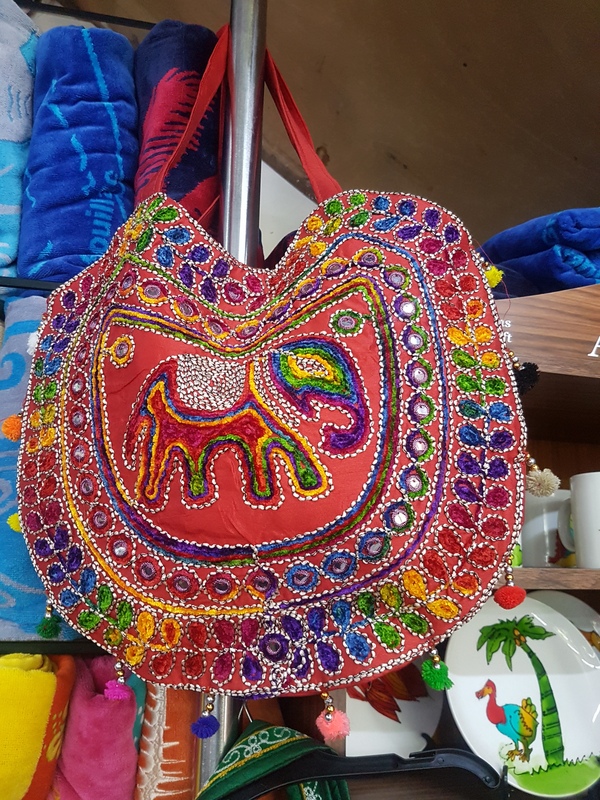 Mauritius has quite a thriving textile industry so if you find some cool T-shirts, best believe they will be of high quality and last you a life-time! Just be sure you inquire about the market time-table, on some days you may only find the fruit and vegetable market. Also take note of the opening and closing times as well as public holidays like the Chinese New Year which may affect the trading hours. *The Club Med resorts have laundry facilities, you just need to get your own laundry liquid from the supermarket. The currency in Mauritius is called Mauritian Rupee and the exchange rate to the South African Rand is a little below 2:1 in favour of the Rand. Basically if you draw 1000 Rupees, you’ll have the equivalent of a little less than 500 Rand. Carry your bank card in case you need cash to buy some souvenirs or pay for cabs and excursions outside the resort. Make sure you notify your bank that you are travelling! The best way is to just draw cash as and when you need it, try not to draw too much cash otherwise you will be stuck with Rupees that you won’t need back in South Africa. South Africans do not require a visa for Mauritius and can stay visa-free for up to 90 days. Find Cheap Flights to Mauritius. 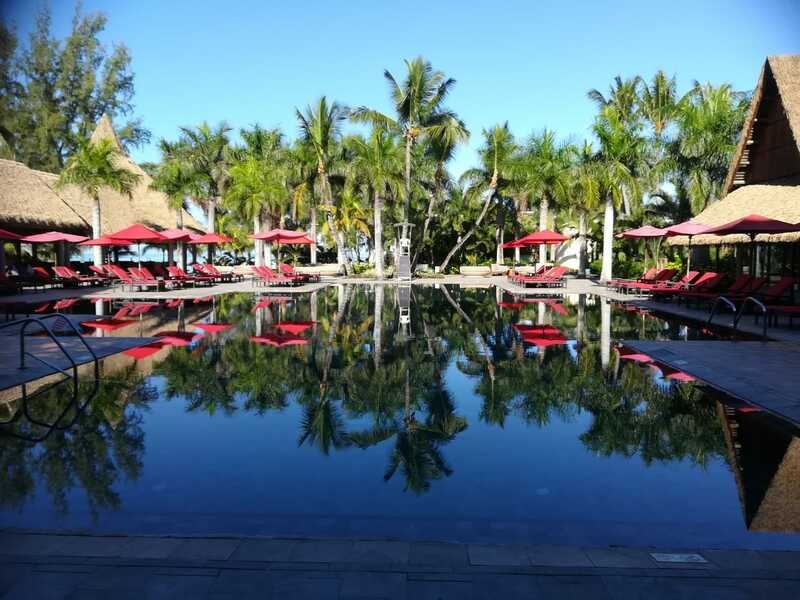 Are you ready to discover the Club Med Mauritius resorts? Contact a Travelstart Live agent now to book your dream holiday!